The human body is a magnificent machine, incredibly complex and ever-changing. 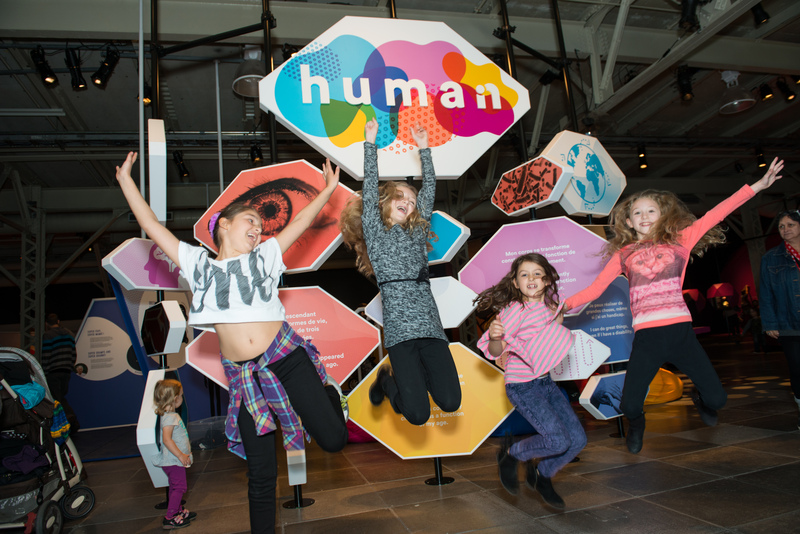 Human, the Montréal Science Centre’s new permanent exhibition, takes us to the very heart of human evolution through a fully interactive and highly energetic environment. 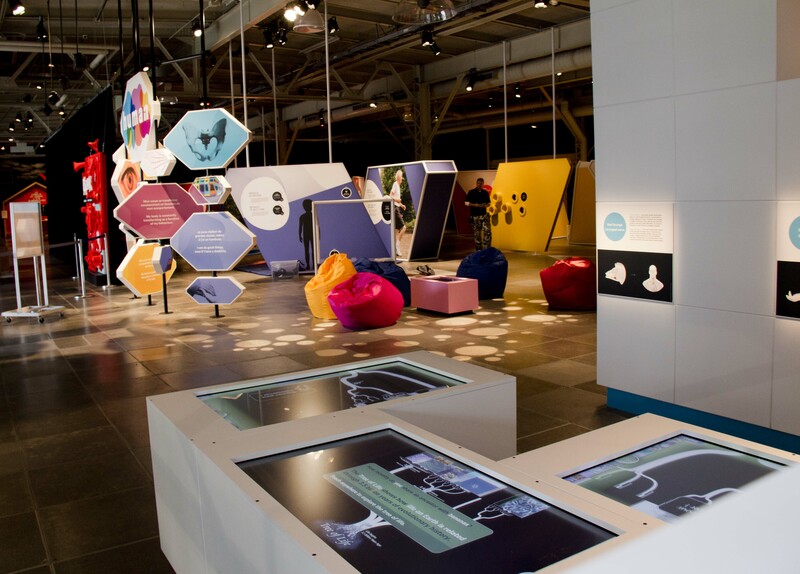 Designed to demystify the fascinating universe of the body, the exhibition’s two remarkably participative and stimulating zones offer a physical and tactile experience complete with demonstrations and hands-on activities. 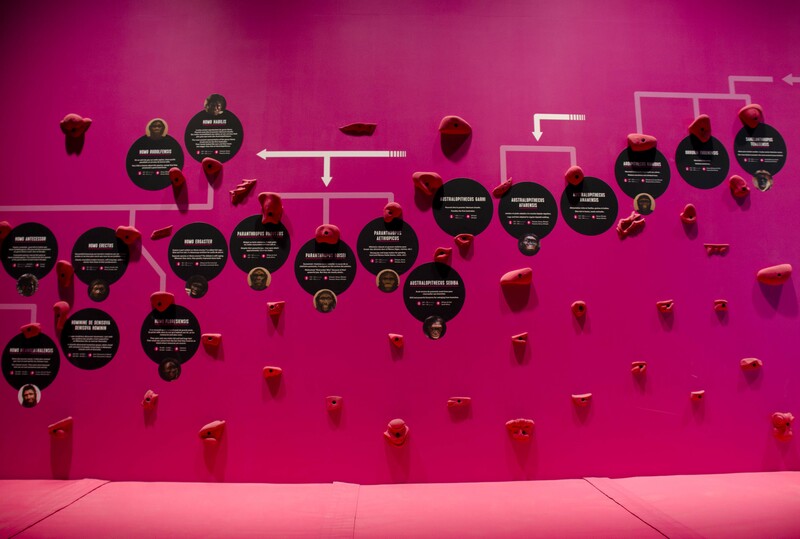 The exhibition is an opportunity to relive some of the human body’s transformations since its early evolution and to understand why and how it is transformed at each stage of life. Have fun slipping in and out of another body and marvel at this unique look at the beauty and wonders of the human body. 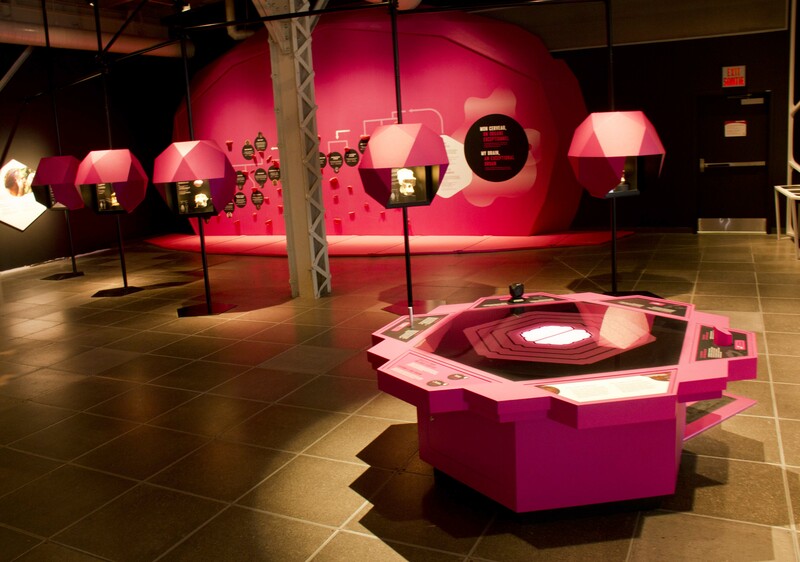 Please visit the Montreal Science Centre website for rates and the complete schedule.